*I hereby consent to receive calls and/or text messages (standard text message rates may apply) from or on behalf of Be Aveda at the telephone number provided above. I understand that consent is not a condition of purchase. / Be Original. Be Prepared. 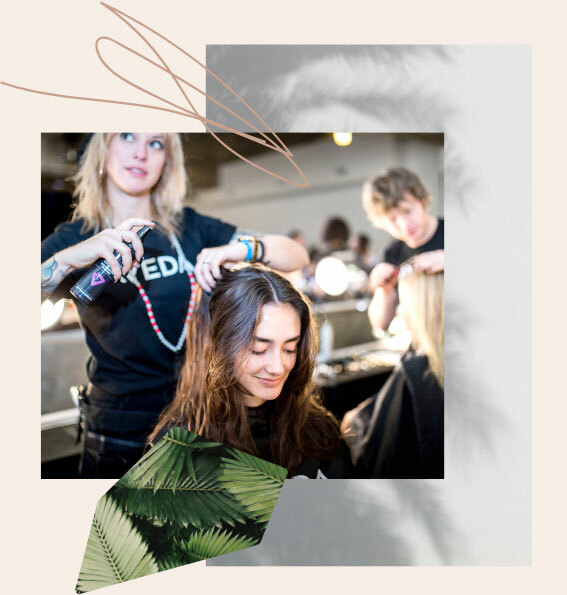 If you’re on a path to work alongside the industry’s best, you can trust us with your beauty education. 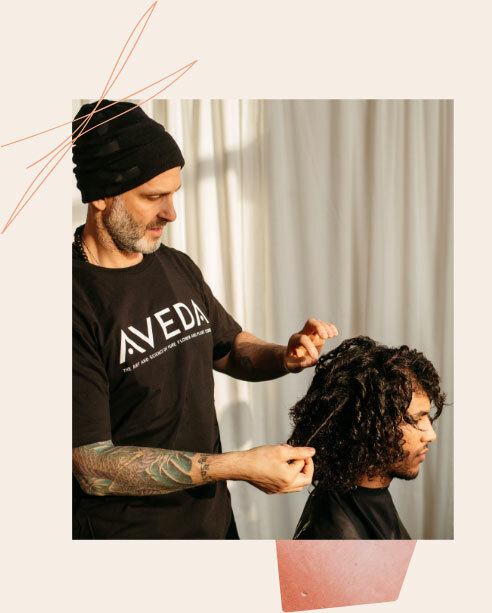 Unleash your inner creativity while refining your skills as a cosmetologist, barber, esthetician, or massage therapist at Be Aveda Institutes. Are you passionate about helping others achieve ultimate bliss? An education in esthiology and massage via our dual license spa therapy program could be the perfect fit for you. If your dream is to help others reach their highest sense of self-care and self-love, our experienced, licensed educator professionals will support you in shaping your future. 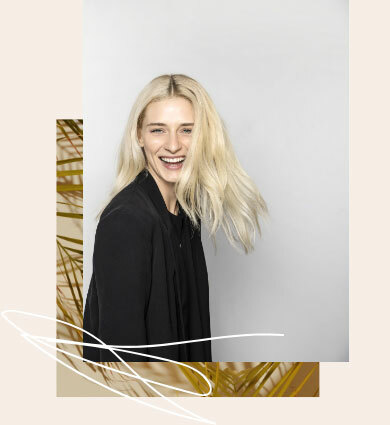 Our mission is to care for the world we live in through all we do: from our environment-friendly, cruelty-free Aveda products to giving back to our community, to helping others feel more like themselves. helps make dreams a reality. If you see makeup and hair styling as art, we’re with you. Our cosmetology program will prepare you to pursue your dreams of enhancing the natural beauty of the people around you. Who doesn’t want soft, glowing skin? With a mix of classroom and practical education, our esthiology program will teach you the proper products and techniques to help others naturally beautify their skin. Help your clients look and feel good with a holistic approach to wellness with an education in both esthetics and massage. Our dual license spa therapy program focuses on the products and skills used to help others achieve smooth skin and relax their bodies. An education in massage can help others relax, relieve stress, and regain their natural balance with the power of touch. Learn techniques that will guide you toward a future as a massage therapist. Learn traditional cutting and grooming techniques to create a modern look. An education in barbering will start you on the path to becoming a barber or owner of your own shop. Already a licensed esthetician or cosmetologist? Continue your education with a variety of certificate programs, including eyelash extensions. 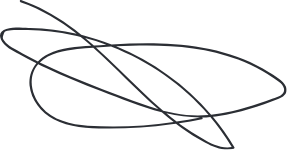 Keeping up with the latest in salon techniques can provide an extra edge.